Manyoni Private Game Reserve (previously known as Zululand Rhino Reserve) lies within the Msunduzi valley in northern Zululand. 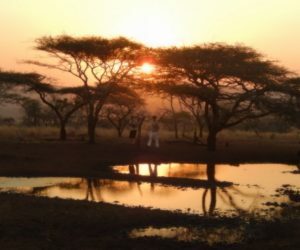 The area falls under the Mkuze Valley Low-veld vegetation type, varying from open Savanna thorn-veld, bush-veld to riverine woodland, characterized by Acacia and Marula tree species. 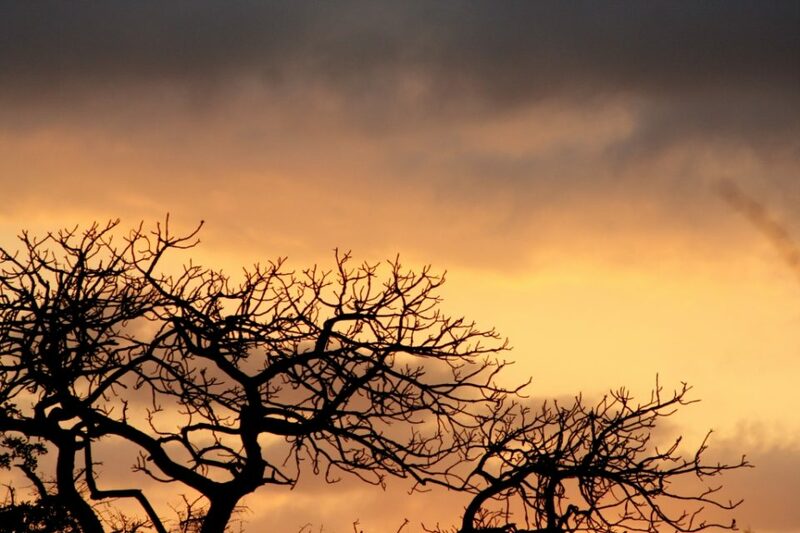 The reserve has over 70 Mammal species and an exceptional diversity of bird-life. The WWF Black Rhino Range Expansion Project was the conduit for the formation of the reserve. The Reserve was chosen as a release site for the WWF Black Rhino Range Expansion Project and in 2005 a founder population of black rhino were released into their new home. In 2009 the reserve was proclaimed as a Nature Reserve under the Protected Areas Act 57 of 2003 acknowledging the reserve as a site of biodiversity importance that makes essential contributions to the conservation of species and habitats and is an important system that provides ecosystem services. 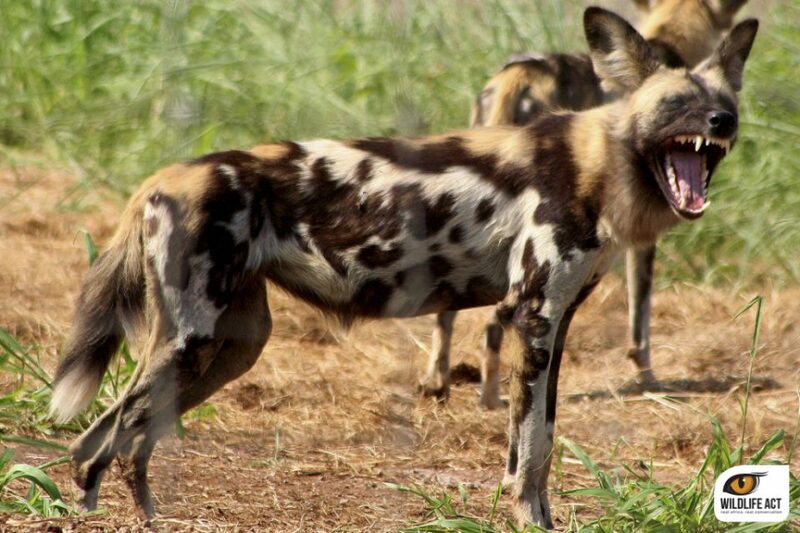 Wildlife ACT’s main focus on Manyoni (previously known as the Zululand Rhino Reserve) is the monitoring of the African Wild Dogs, Cheetah, Elephant and Lion. During these monitoring sessions, any incidental sightings of other priority species including Rhino, Vultures and Leopard, will also be recorded. Our team also occasionally assists with game counts or vegetation assessments on Manyoni. Manyoni Private Game Reserve volunteers are housed in a large and secluded house within the reserve. The camp offers twin rooms, an indoor bathroom, a large kitchen and a lovely patio dining area. View the gallery here. 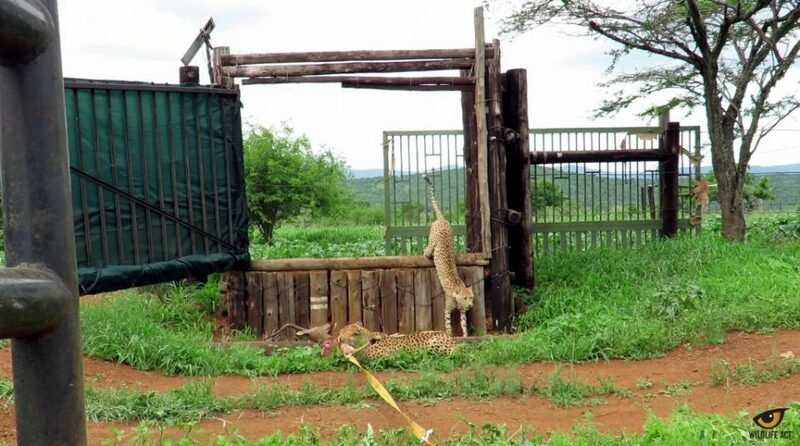 Manyoni Private Game Reserve was established in 2004 and comprises of 17 landowners who have dropped their internal fences to create a “Big 5”, Endangered Species reserve. Besides the “Big 5” (Lion, Leopard, Black and White Rhino, Buffalo and Elephant), the reserve has Cheetah, African Wild Dogs, Hyena, Jackal, Wildebeest, Giraffe, Zebra, Bushpig, Warthog, Chacma Baboons, Vervet Monkeys, Honey Badgers, Mongoose and various antelope species including Kudu, Nyala, Impala, Reedbuck, Bushbuck, Duiker, and a variety of Tortoises, Terrapins, Snakes and Lizards. The Manyoni vision is to develop a pristine protected area as a conservation site for indigenous and endangered species in northern Kwazulu-Natal. Their mission is to actively conserve the biodiversity of the reserve including the landscapes, ecosystems and processes upon which this biodiversity depends, in particular to actively promote the conservation of black rhino. Finally, to assist all members of the reserve to ensure the sustainable use of consumptive and non-consumptive resources. Historically the land was Zulu hunting and Nguni cattle grazing grounds. In 1942 the earliest farms were formed in the area. Some of these farm names still exist today. Manyoni was established in 2004 when the land owners agreed to take down their fences to create one larger system. A large motivation for this merge was in collaboration with the Black Rhino Range Expansion Project in 2005. The aim of the project was to trans-locate founder populations of black rhino from the saturated provincial and national parks to private and community owned reserves with adequate security for the protection of rhino.